Home > Car Care > How often should you change oil in your car? There were times when the engine oil was recommended to be changed every 3,000 miles. Gradually, car manufacturers extended the intervals to 5,000 then 8,000 and now in some cases to even 15,000 miles. What is going on? Has the modern engine technology advanced far enough to eliminate friction? Let's get this myth out of the way, no, that didn't happen. 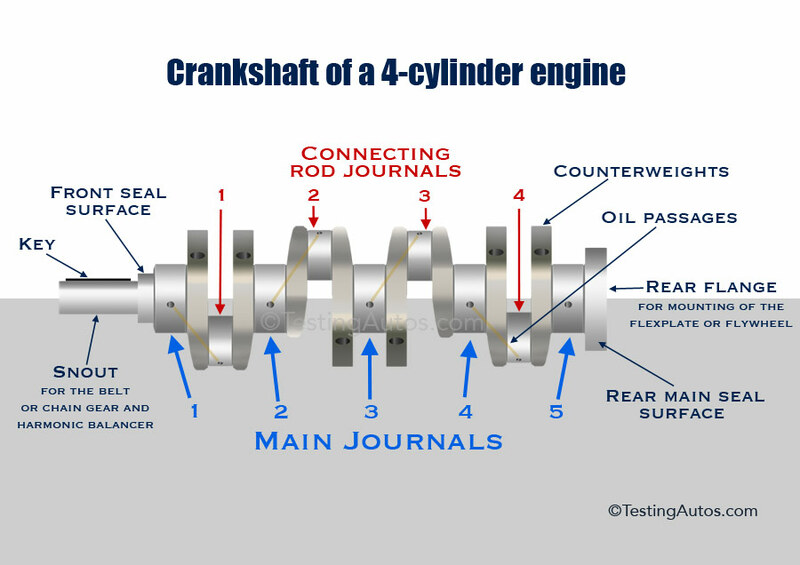 Despite all the hype and fancy names for "new" technologies, if you take apart any modern engine, you will find the same parts as 50 or 80 years ago: the crankshaft, the connecting rods, the timing chain, the oil pump, and so on. Actually, modern engines have even more components, for example, variable valve timing and high pressure fuel pumps. All these parts are still lubricated by oil. Any super-advanced modern engine will not last for more than a few minutes without oil. So, what's the secret? Longer oil change intervals became possible mostly thanks to dramatic improvement in the engine oil quality. Plus, many modern cars use synthetic oil that lasts longer. Does that mean that if you use synthetic oil, you can drive without oil changes for 15,000 miles or longer and your engine will not wear? This is another myth. When the oil level is low, the engine wears faster. Synthetic oil does last longer, but any mechanical device that has moving or rotating parts still wears. What happens to the products of wear? All the metal dust and by-products of oxidation mix with engine oil. Does the dirty oil have the same lubricating quality as the fresh new clean oil? Of course, not. Another issue is that some amount of oil is normally consumed between oil changes. In some cars, if you check the oil level in 5,000 miles, it might be slightly lower. Other cars are known to consume a lot. Try googling 'excessive engine oil consumption' and you will find hundreds of complaints. The low oil level also causes the engine to wear faster. One reason car manufacturers advertise longer oil change intervals is to lure prospective buyers by "lower" maintenance costs. Should you change the oil as often as every 3,000 miles then? Unless you want to see your mechanic every two months, a 3,000-mile oil change interval is another extreme. If you check your oil in 3,000 miles after your last oil change, chances are it will still be clean. Unless you race your car on a daily basis, even mineral oil can last longer than 3,000 miles. Most car manufacturers recommend 3,750 to 10,000-mile oil change intervals. 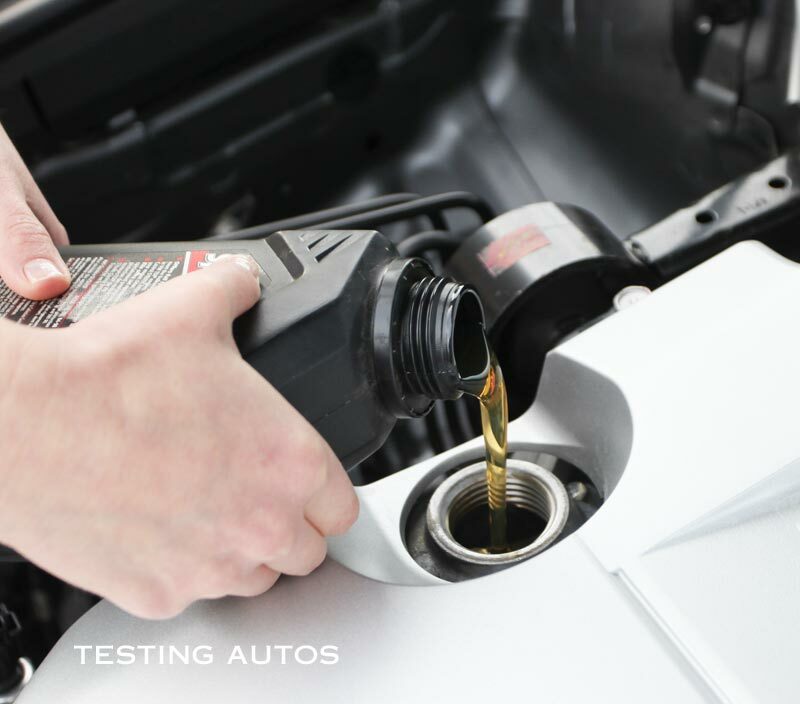 You can find two oil change intervals listed in the vehicle's maintenance schedule: the longer interval for "normal" conditions and shorter interval for "severe" conditions. Severe conditions typically include driving on dusty roads, repeated short trips in low temperatures, extensive idling, towing, etc. You can find the maintenance schedule in the owner's manual or in the Warranty and Maintenance Guide or brochure. The oil level should be close to the "Full" mark, like in this photo. Some manufacturers post maintenance schedules online, we posted a few links to manufacturer websites at the bottom of this post. Even if you drive in "normal" conditions, keep the oil change intervals somewhere in the middle between what is recommended for "normal" and "severe" conditions. Many new cars have an oil life monitoring system that will display a message when the oil change is due, however, to work properly the system needs to be reset at every oil change. In addition, an oil life monitoring system does not know if the oil level is low. It's important to keep an eye on the oil level to make sure you are not running your engine low on oil. The idea is to keep your engine well-lubricated, so it will last longer. Should you change your oil in the recommended time interval if the mileage is very low? Car manufacturers recommend having the oil changes done every 4-6 months or by mileage, whichever comes first. This is based on average driving of 15,000 miles per year. If you only put a couple thousand miles in 4 months, there shouldn't be a big problem if you change your oil in 5 or 6 months instead of 4. It would be unreasonable for a car manufacturer to deny you the warranty coverage if you still do your oil changes within the recommended mileage. However, if you want to be sure, consult with your dealer. You keep your oil level topped up. 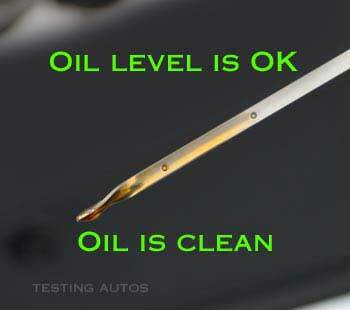 One way to tell if your car needs an oil change is to check the oil level and condition on the dipstick. 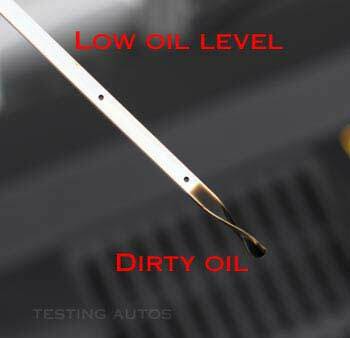 See photos in this post: How to check the oil level and how to read the oil on the dipstick.